Self-care is essential, and that’s awesome that you recognize the importance of it. Not everyone likes baths, and if you don’t like them they certainly aren’t going to be a good self-care activity. And let’s face it, is it really relaxing to take a bath when our kids are either in the bathroom with us or banging on the door? Not really. Finding a self-care activity that harnesses creative energy is always a bonus, because you get time for yourself, and you create something. If you aren’t interested in that, physical activity is another option. It doesn’t have to be as intense as training for a marathon, it can even just be a walk around the block. Even though it seems counterintuitive, regular physical activity can increase your energy level over time (once you get over the initial exhaustion when your body is adjusting). 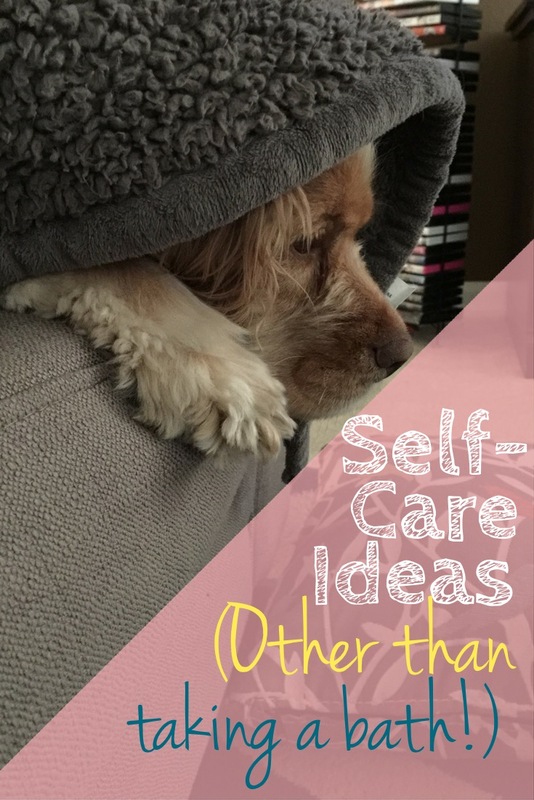 I also wrote a post a few months ago with ideas for self-care activities. (Read that here). There are some traditional activities, (including taking a bath) as well as more creative ideas. Good luck!